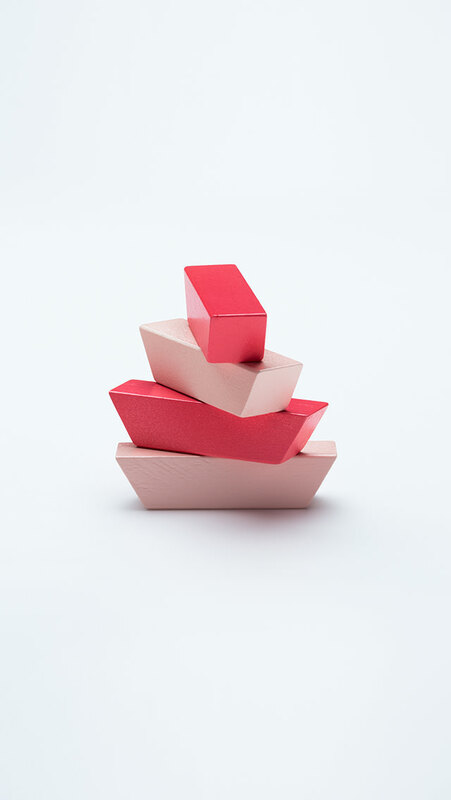 KUUM is a collection of 202 building blocks crafted from beech tree wood that come in beautifully arranged units of 12 pieces. 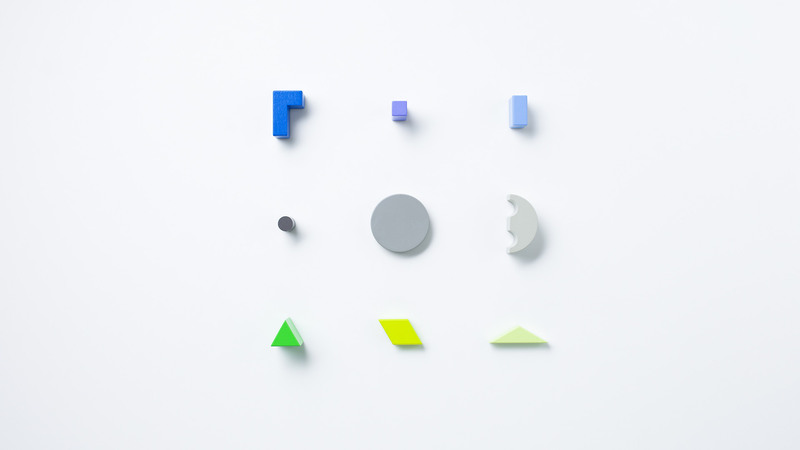 Each unit is infused with the stories of 12 elements and each unique piece embodies a small fragment of nature. 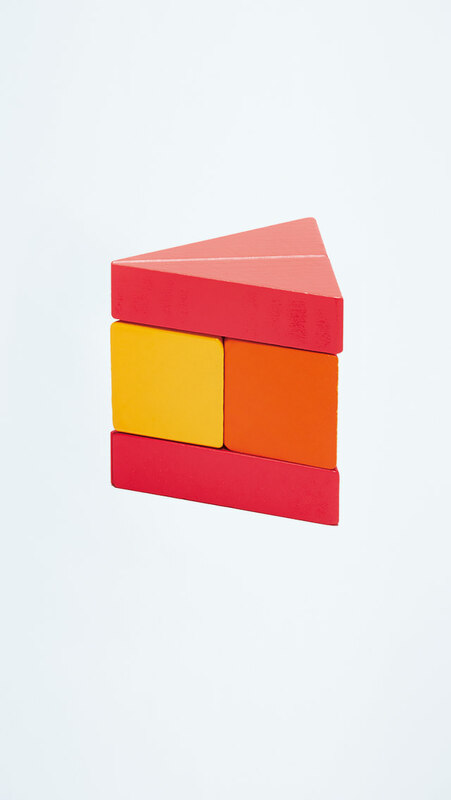 By seeing and touching the KUUM building blocks, the rational and the emotional parts of your mind are stimulated and this experience will introduce you to new insights. 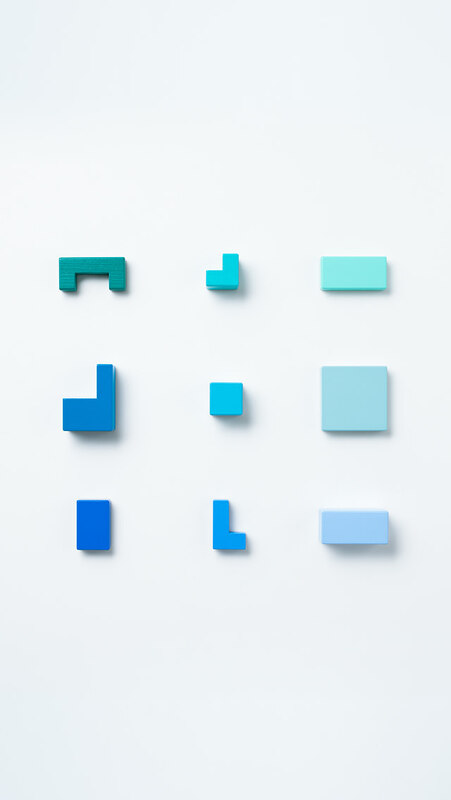 KUUM consists of 12 kinds of block units, each representing a theme: soil, fire, flower, tree, mountain, sea, ice, stone, earth, moon, sun and sand. 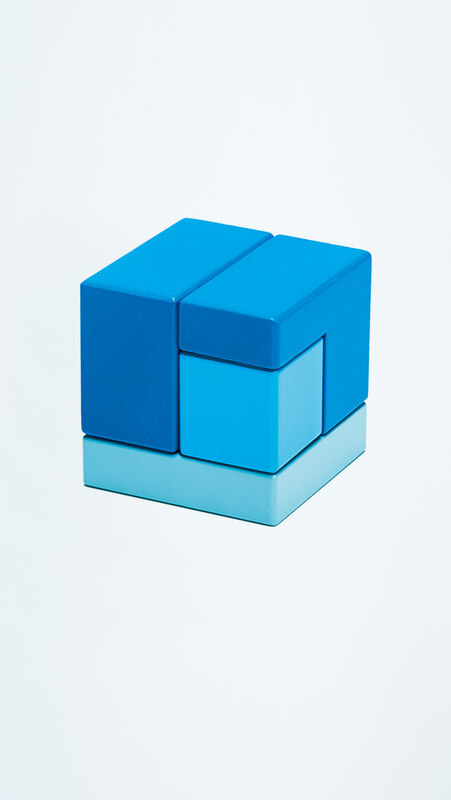 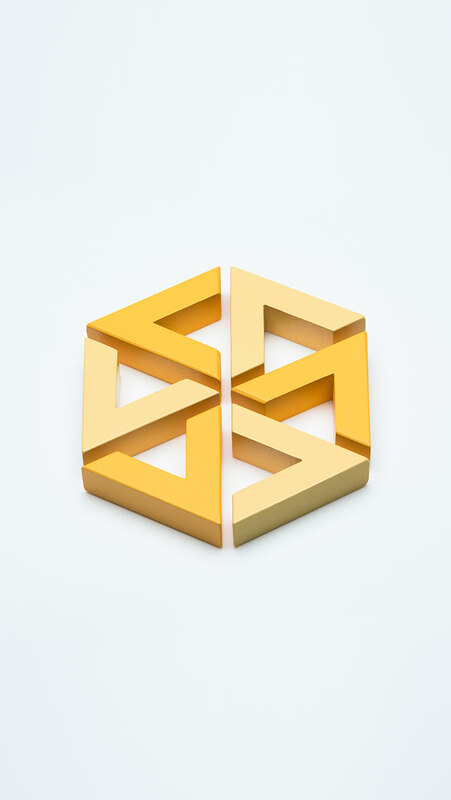 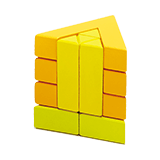 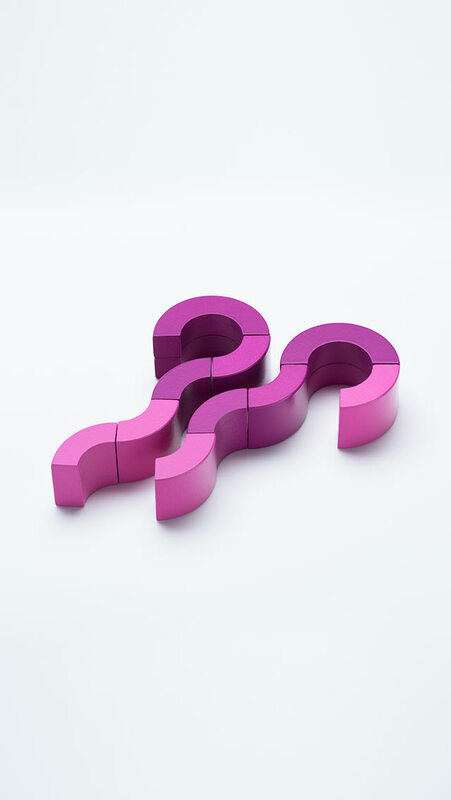 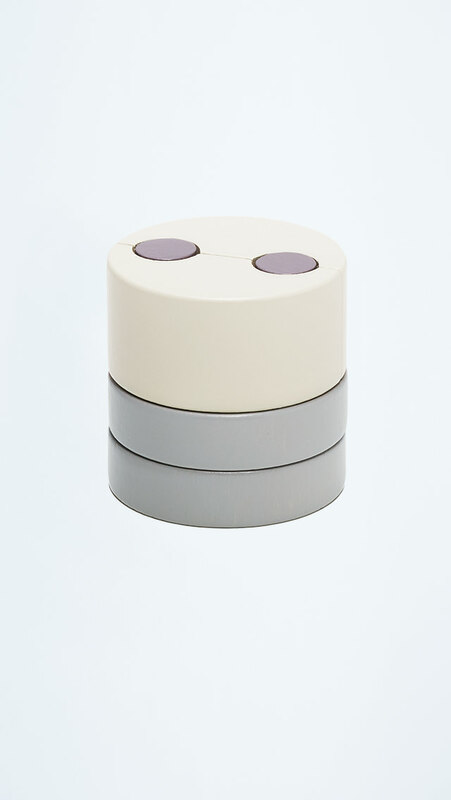 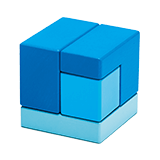 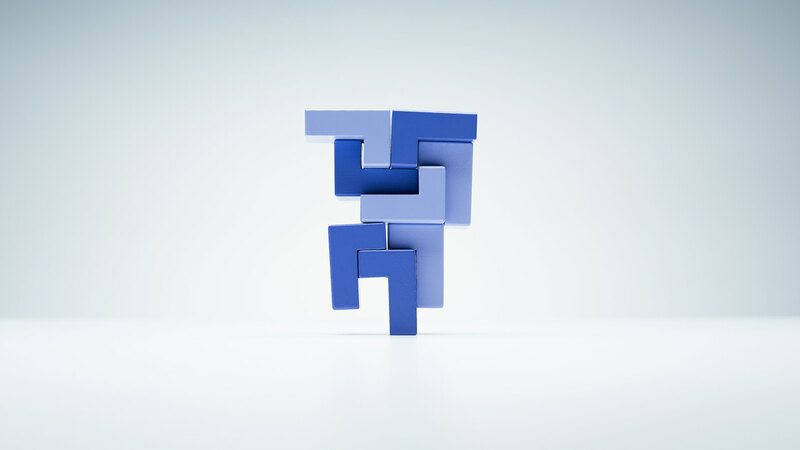 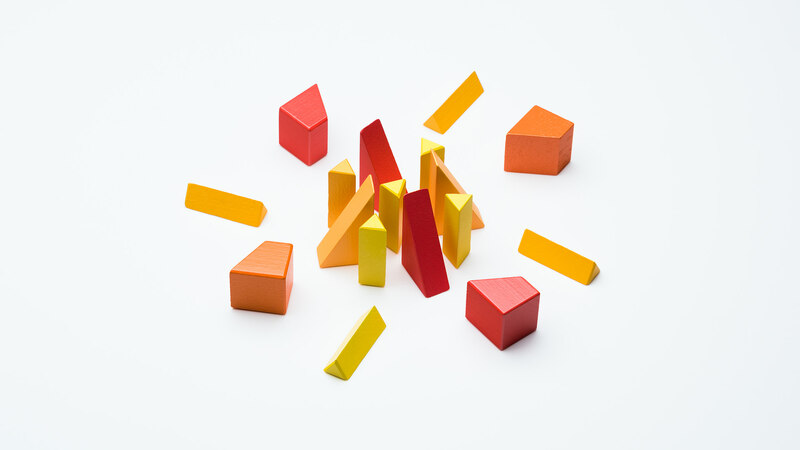 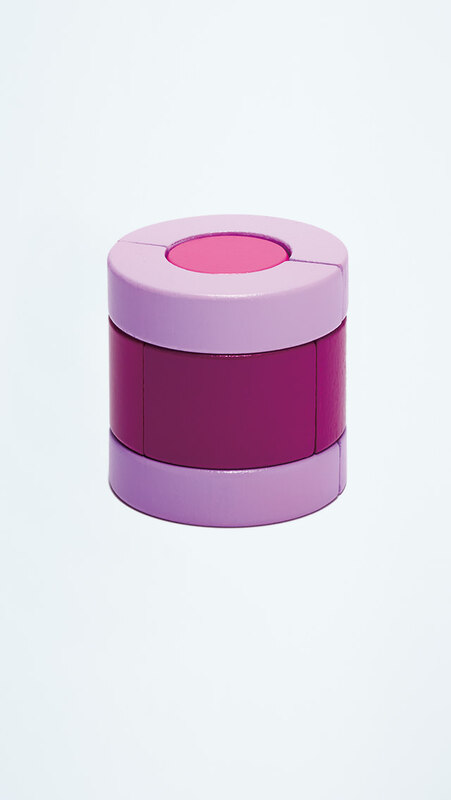 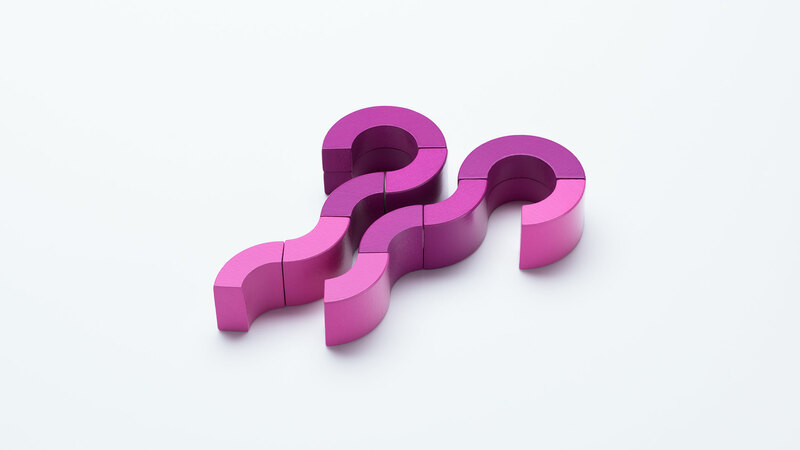 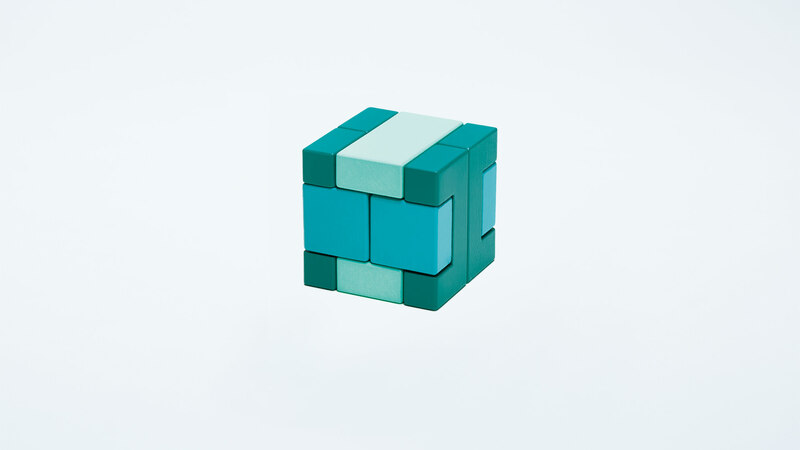 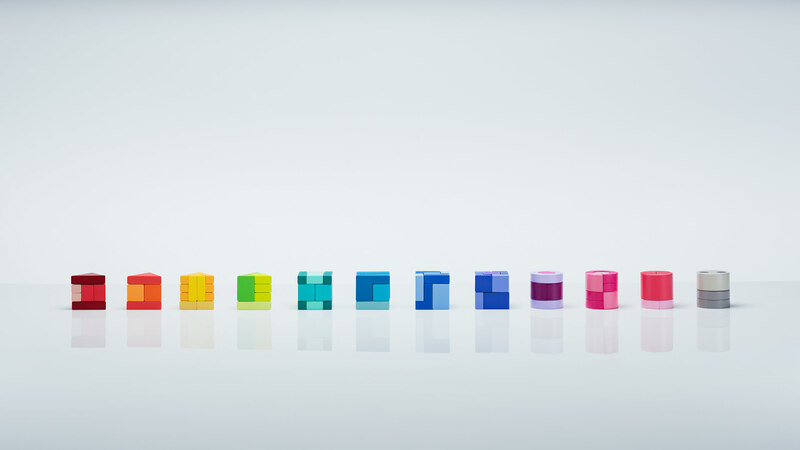 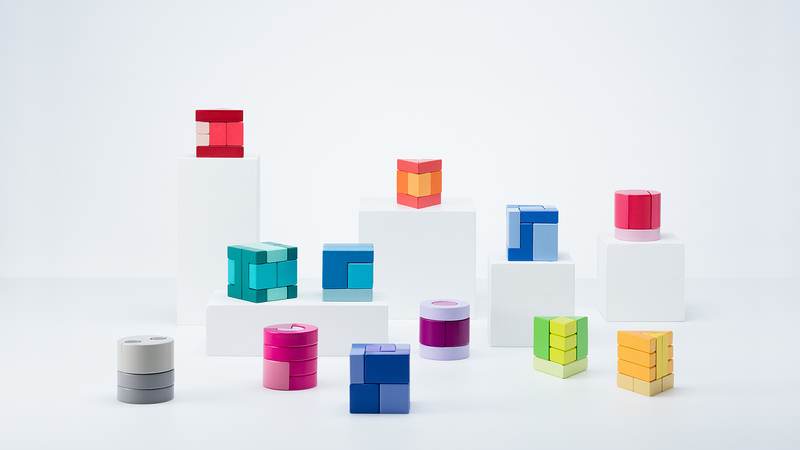 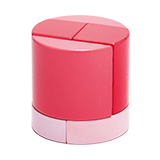 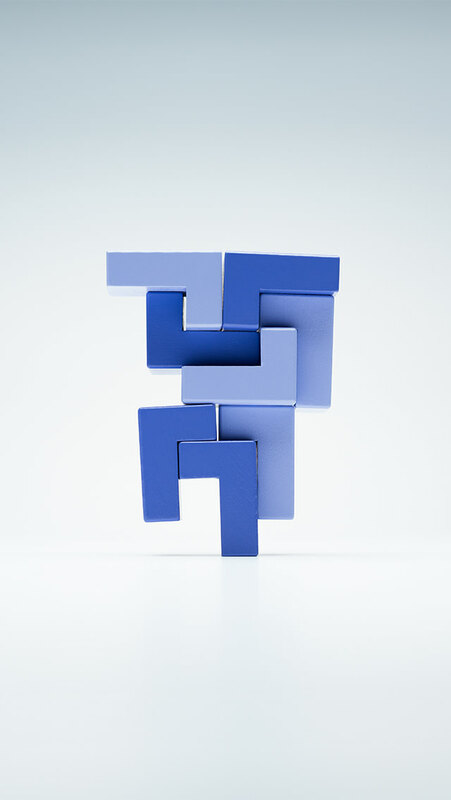 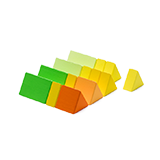 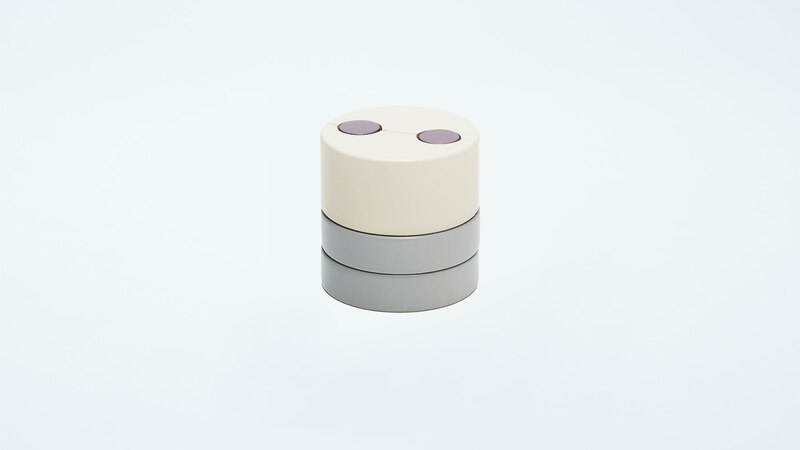 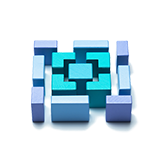 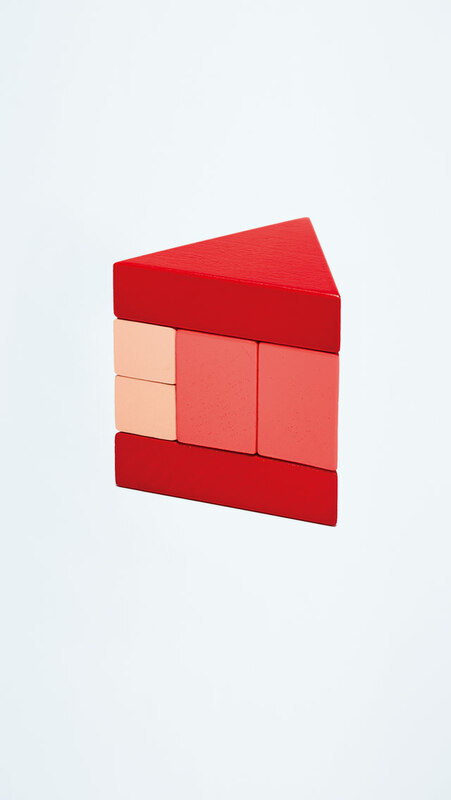 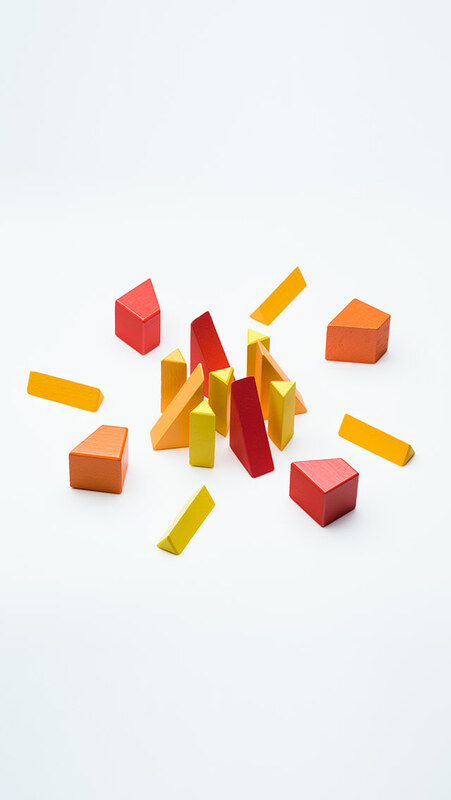 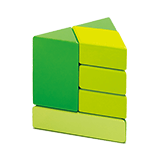 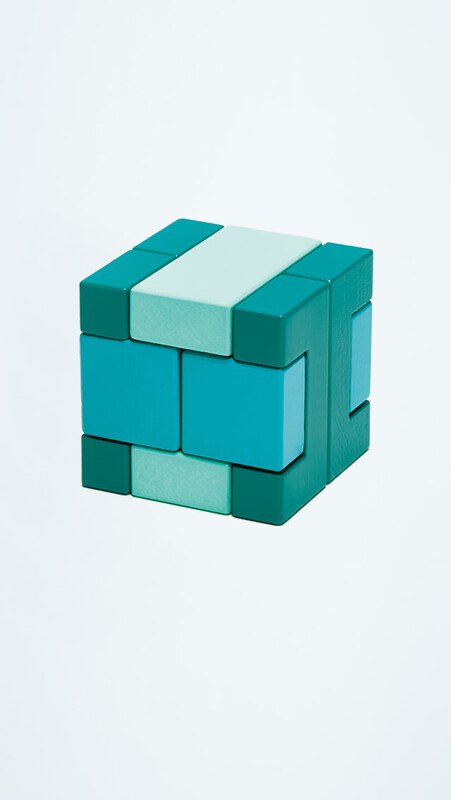 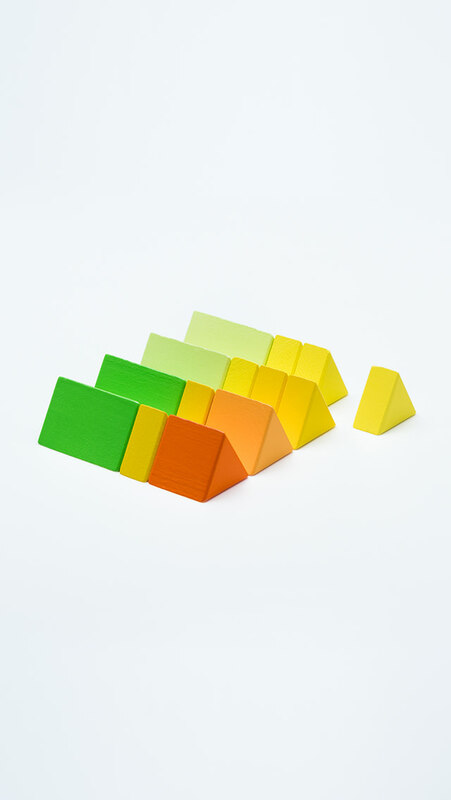 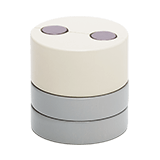 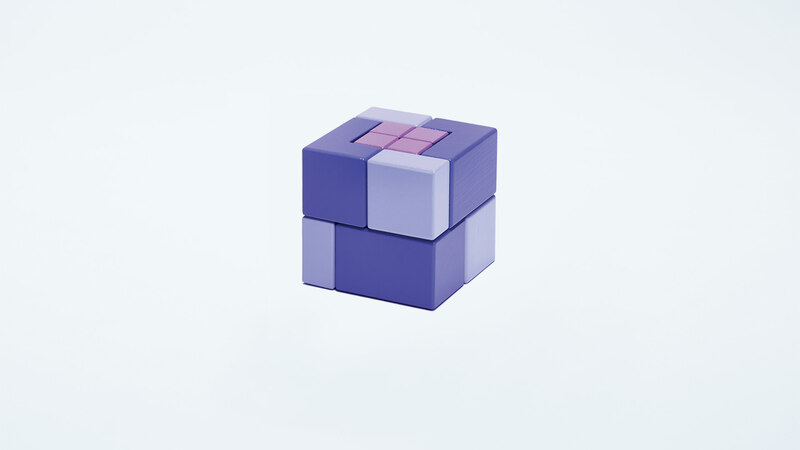 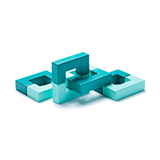 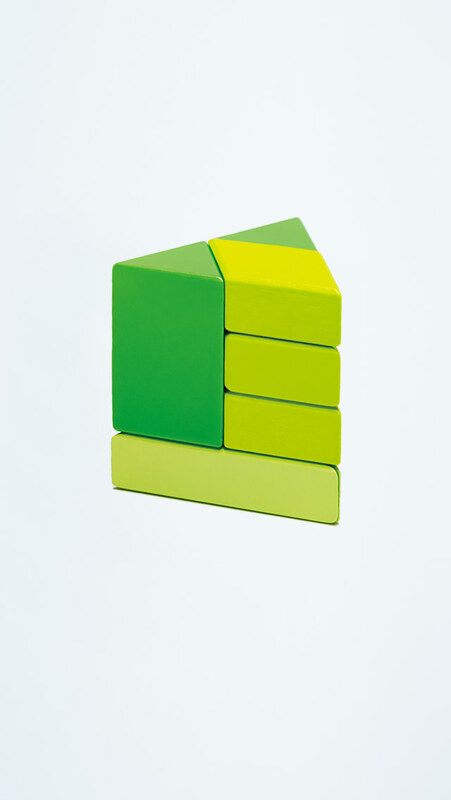 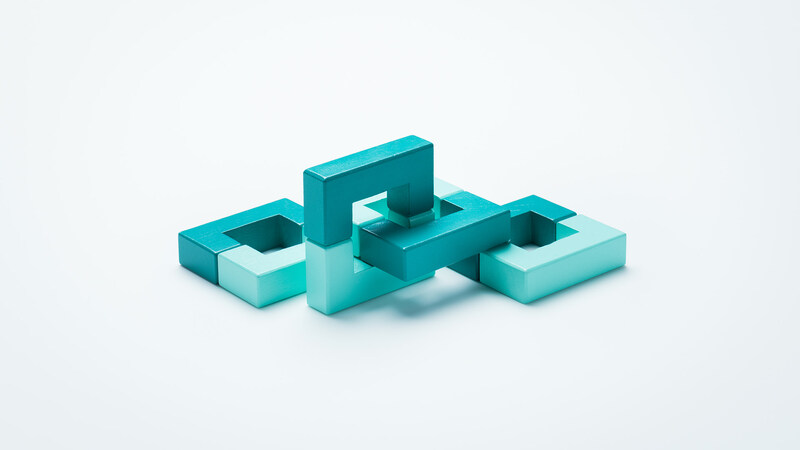 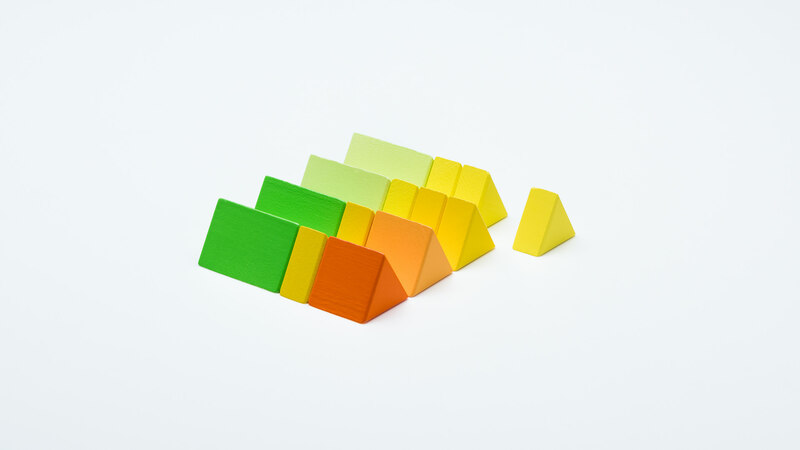 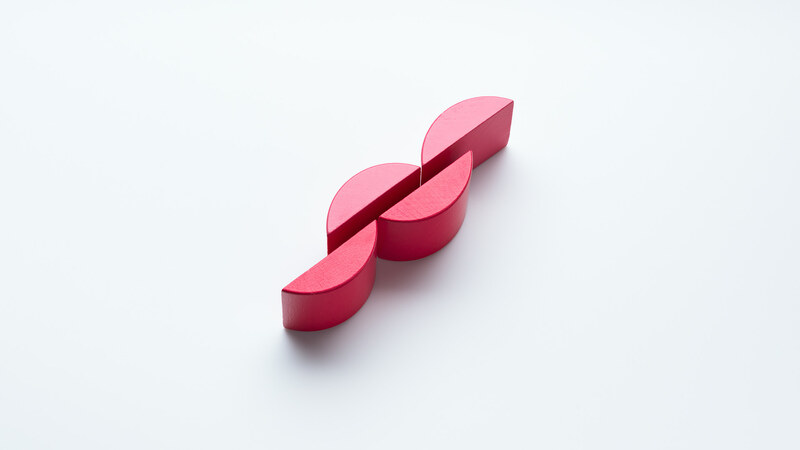 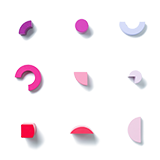 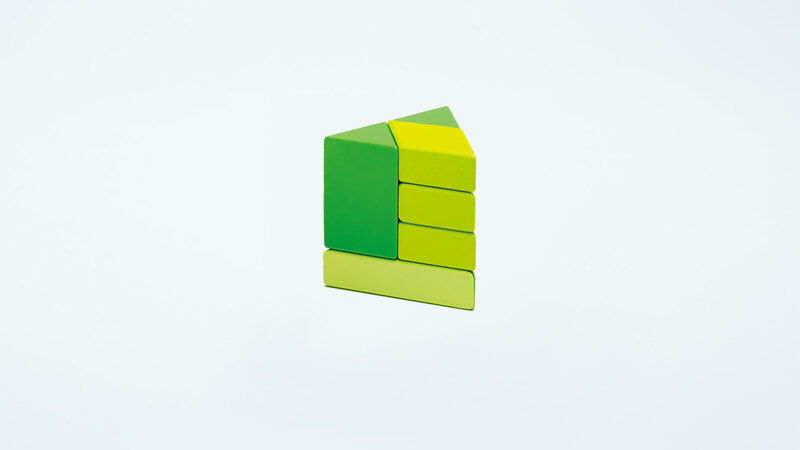 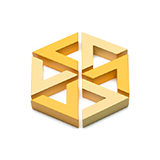 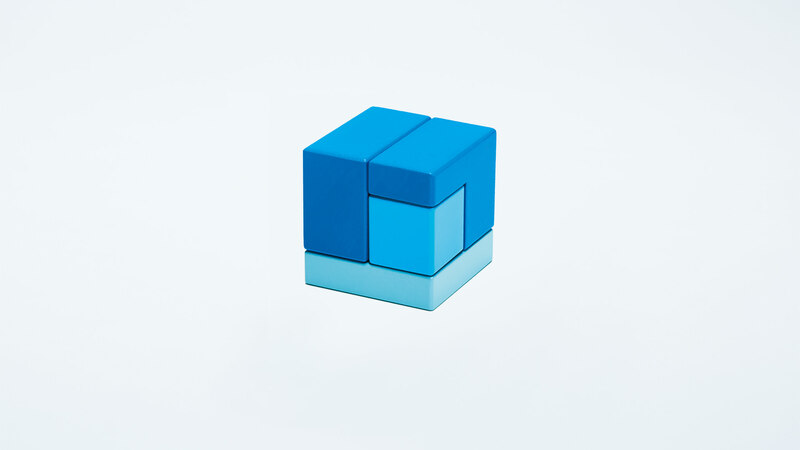 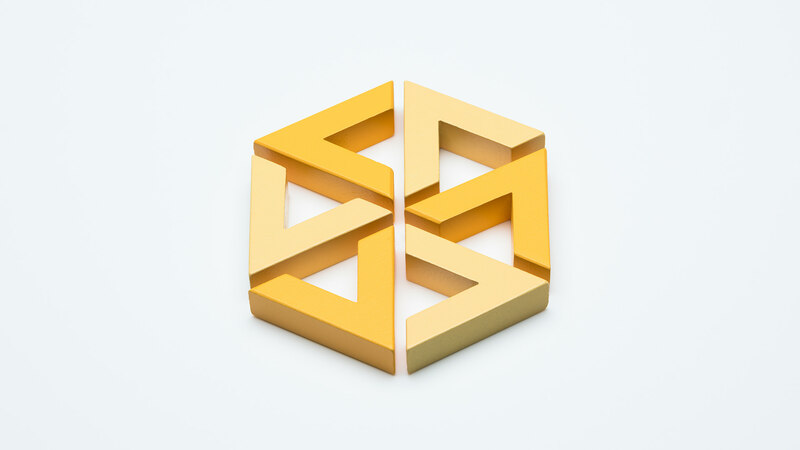 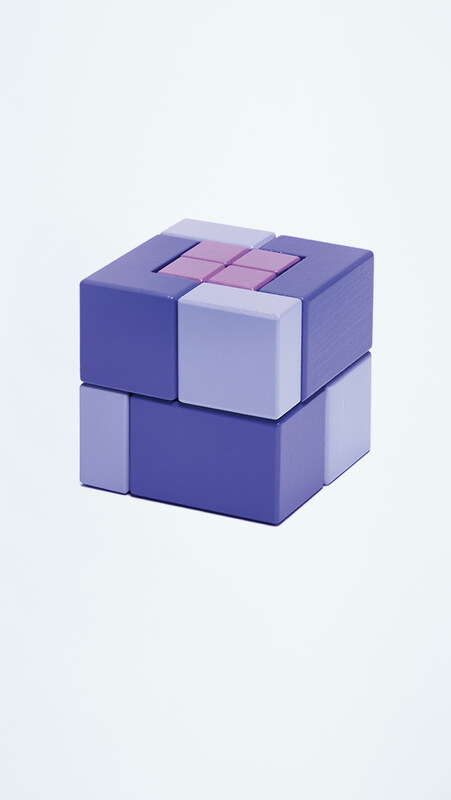 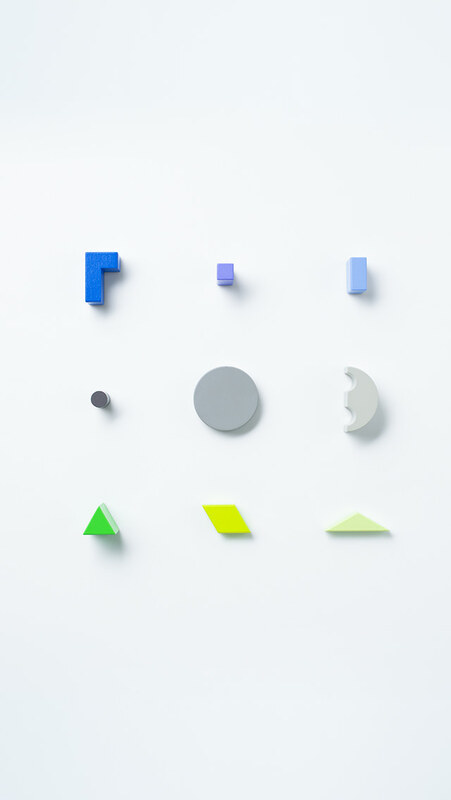 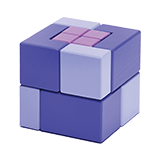 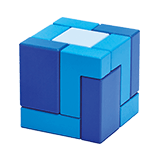 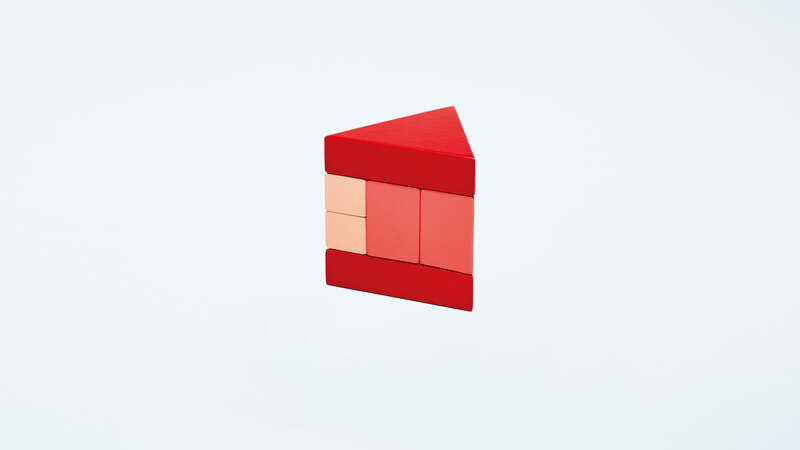 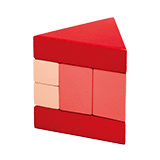 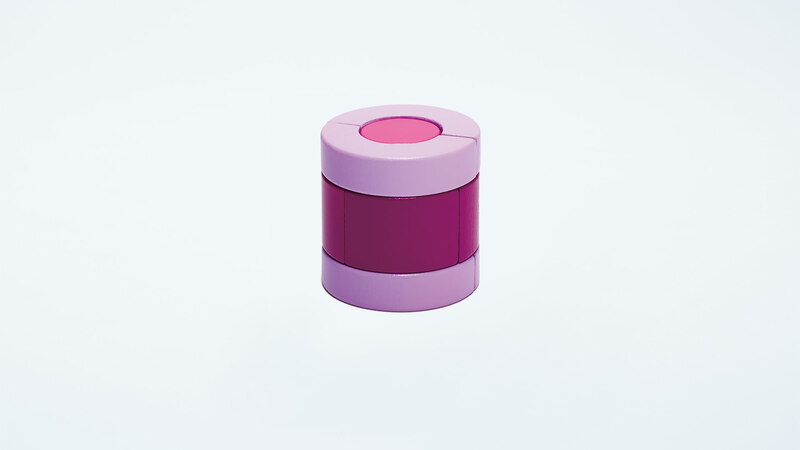 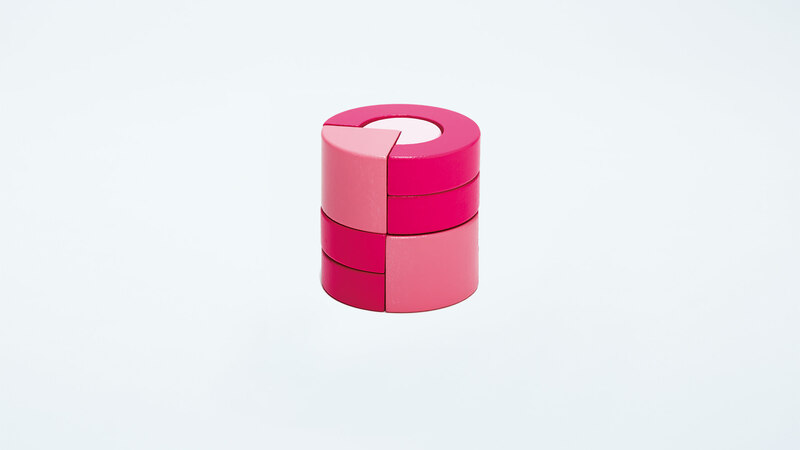 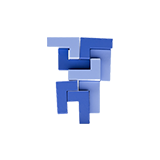 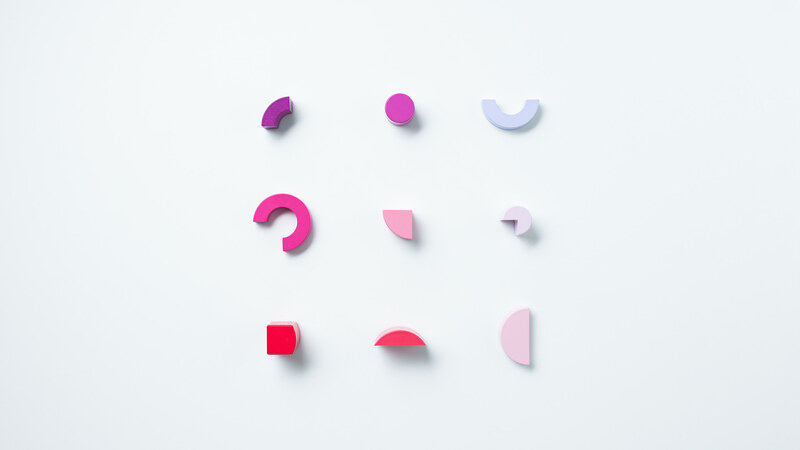 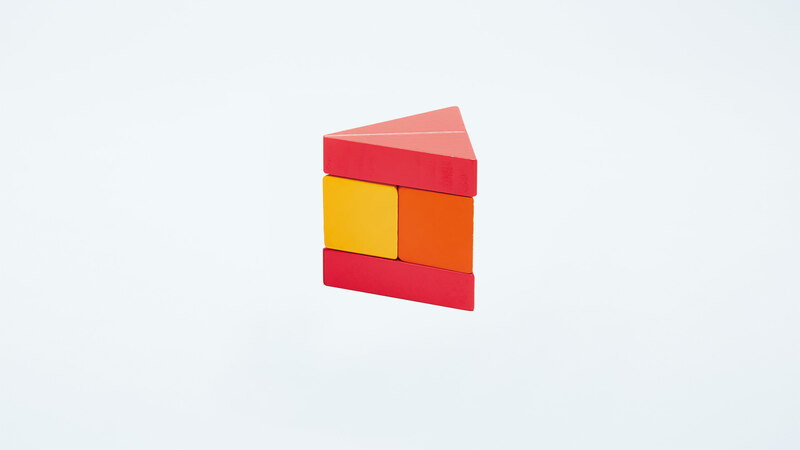 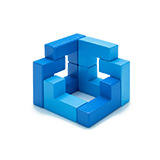 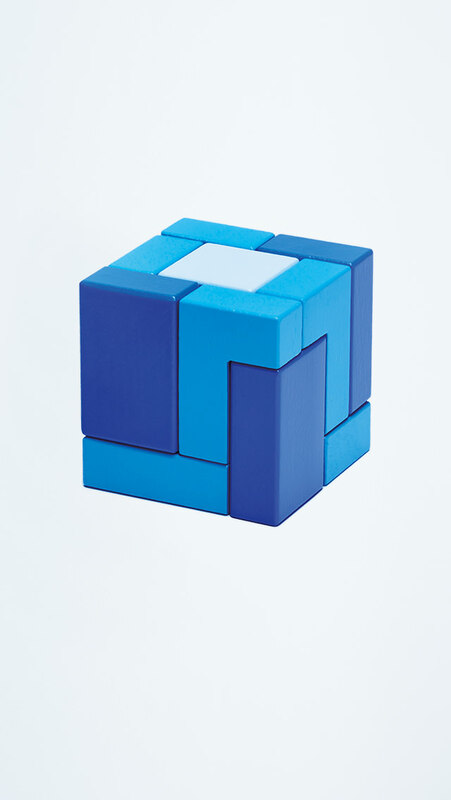 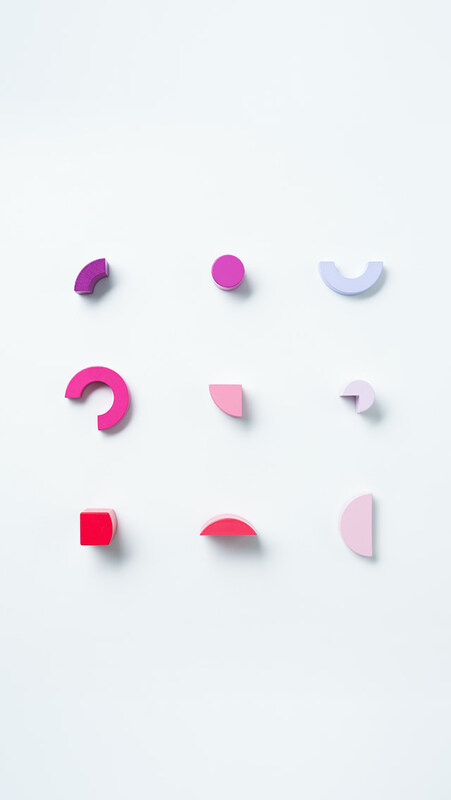 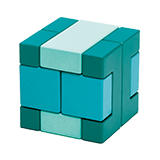 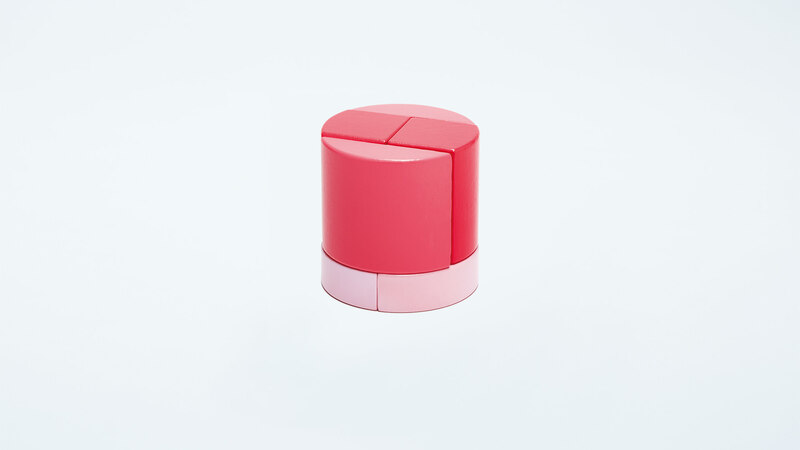 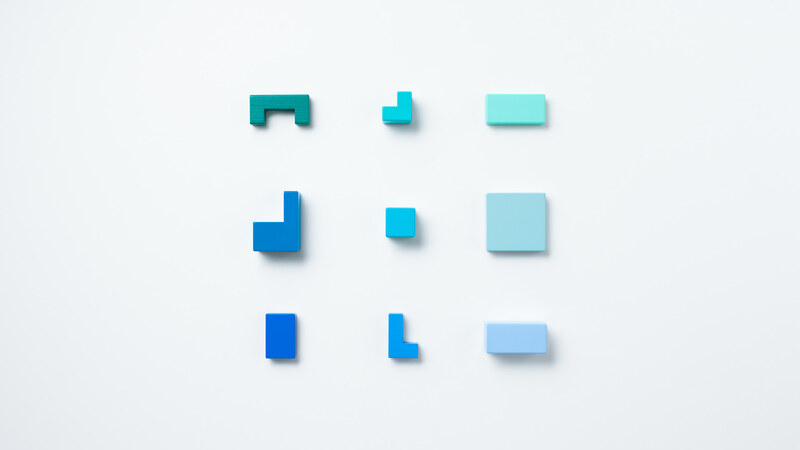 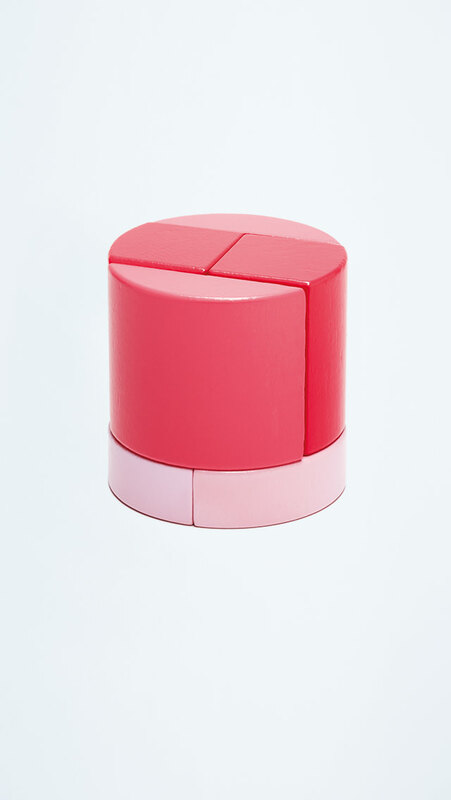 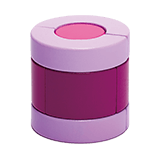 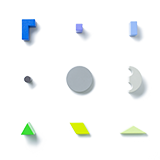 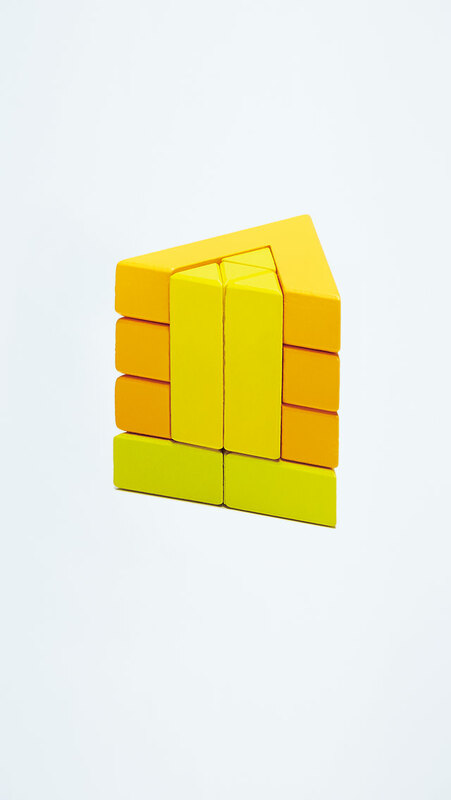 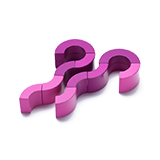 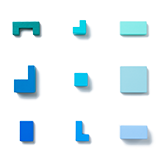 KUUM block units can be broken down to a total of 202 pieces with 36 unique shapes and colors. 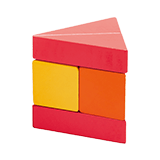 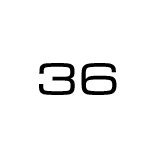 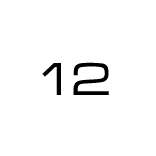 These include flat boards, thin rods, L-shaped and U-shaped blocks that fit snugly, as well as unstable pieces, which can be stacked to produce a wobbly structure. 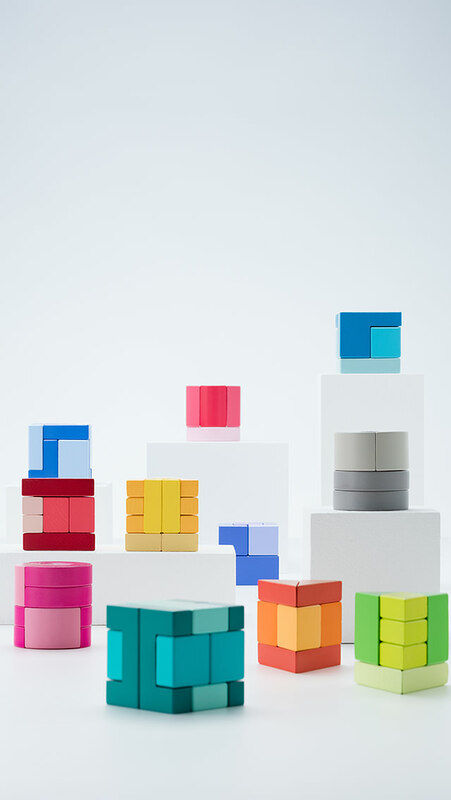 Their appealing colors and shapes will instantly inspire you to pick them up and start building. 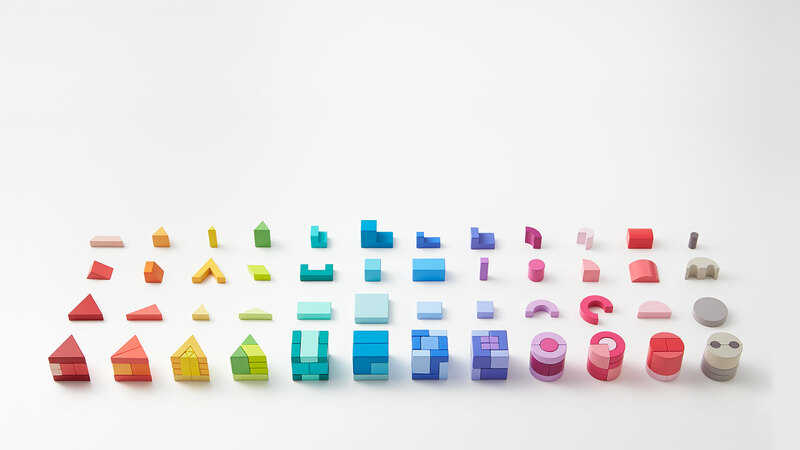 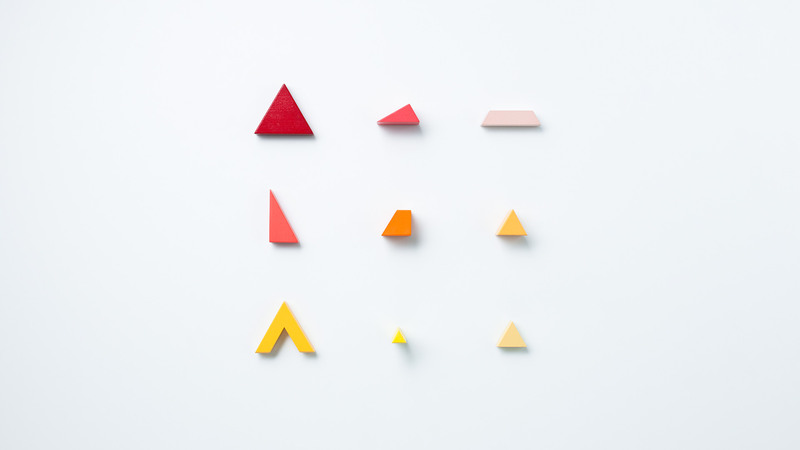 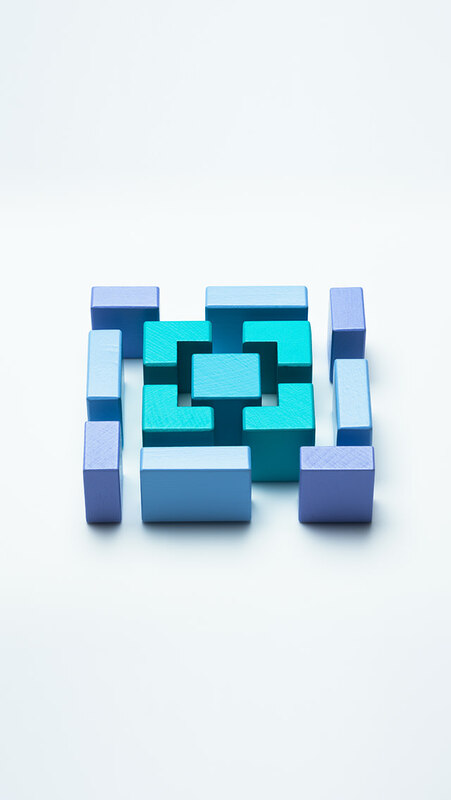 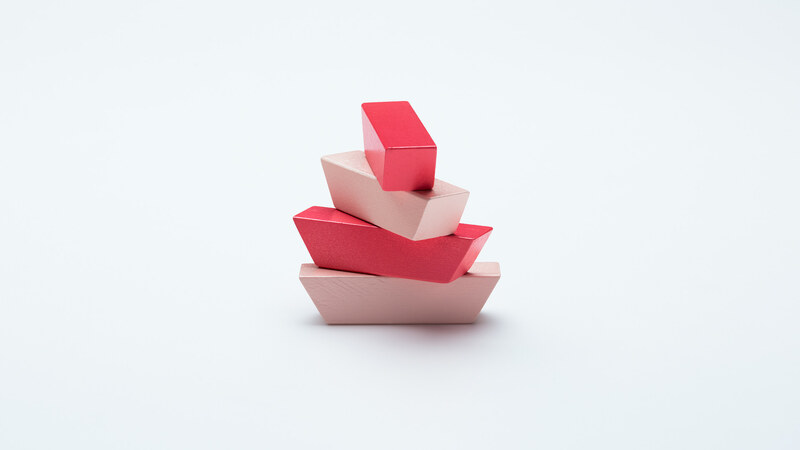 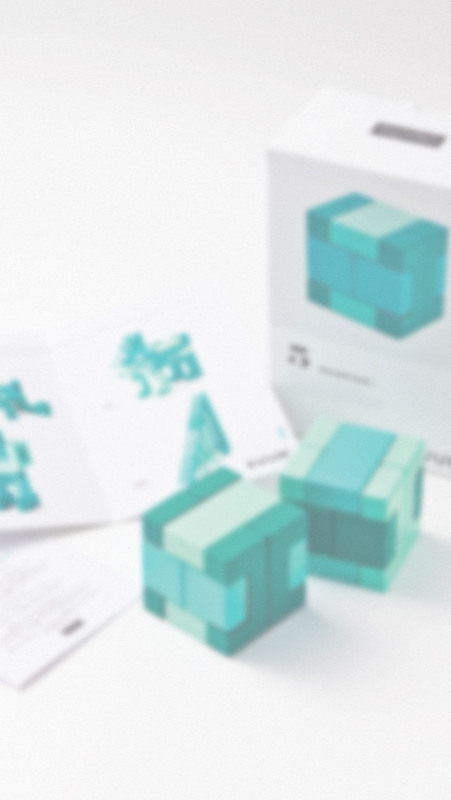 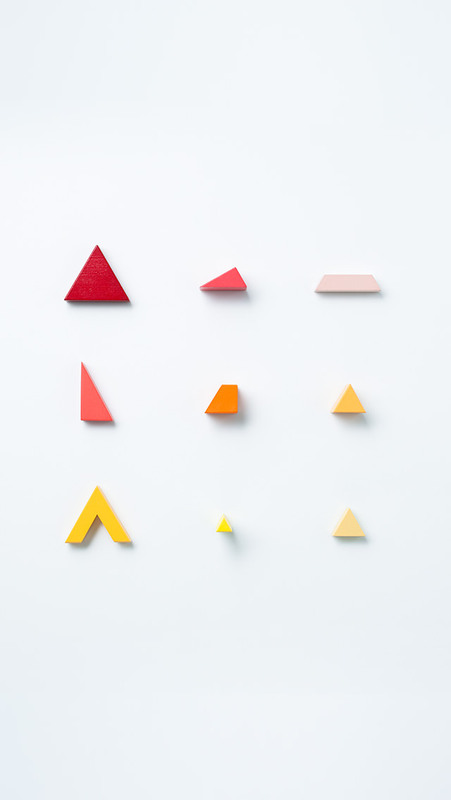 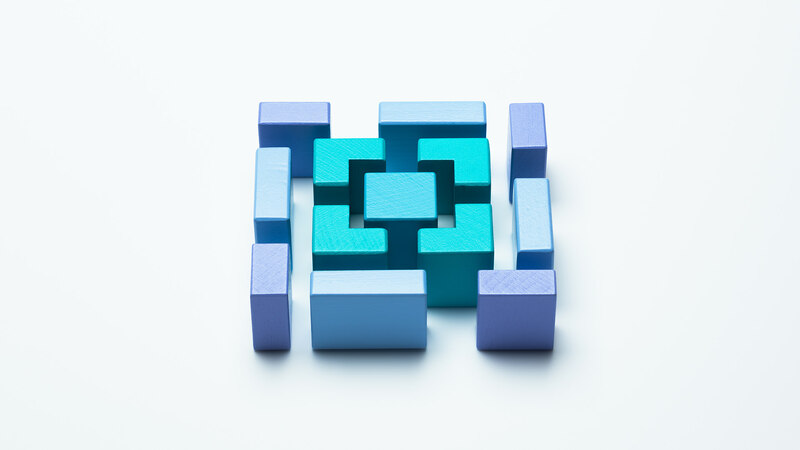 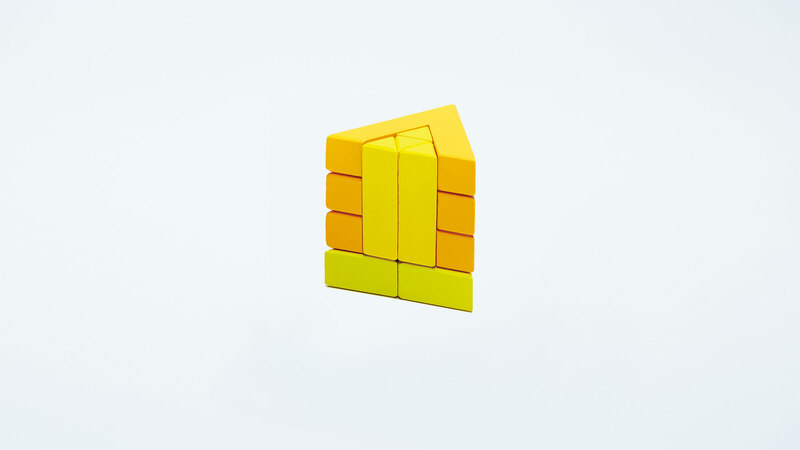 The 202 pieces included in the KUUM collection enable you to use building blocks in ways you never thought possible in order to create colorful and unique objects. 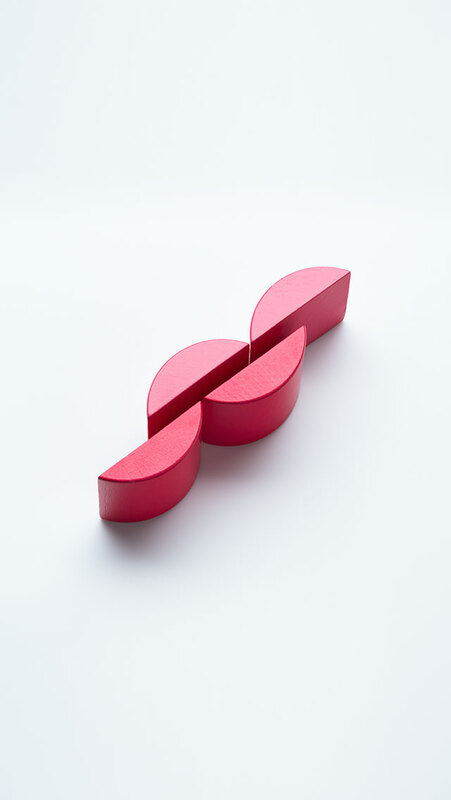 The possibilities are truly infinite. 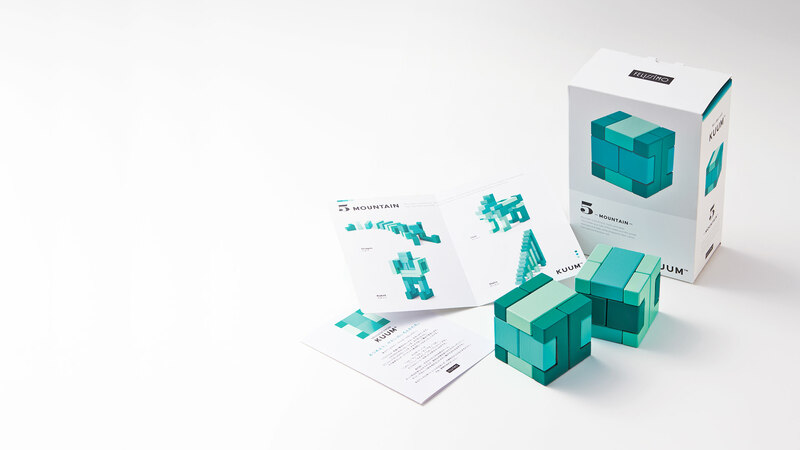 Each set comes with a card showing some ideas of what can be achieved with one theme. 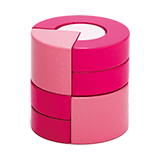 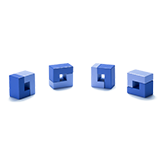 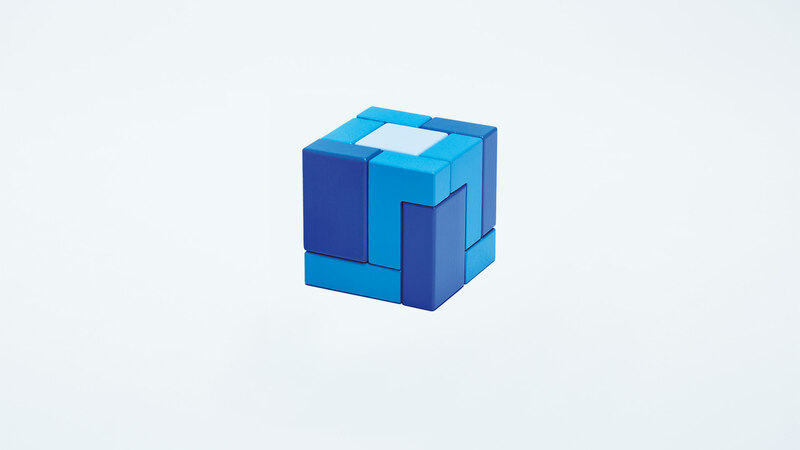 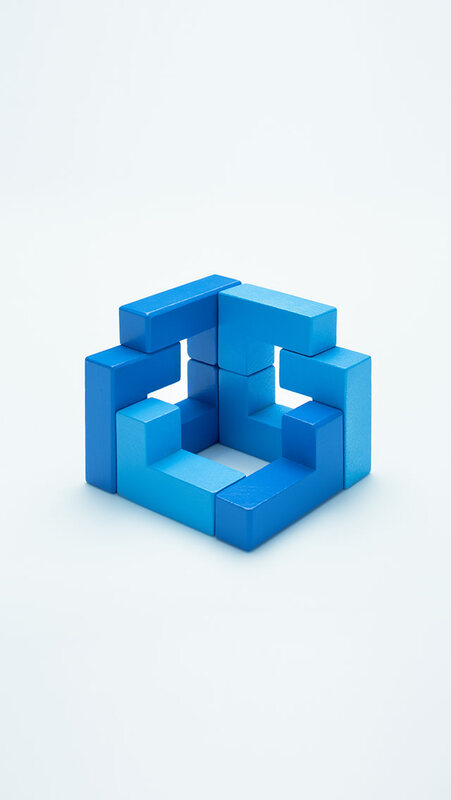 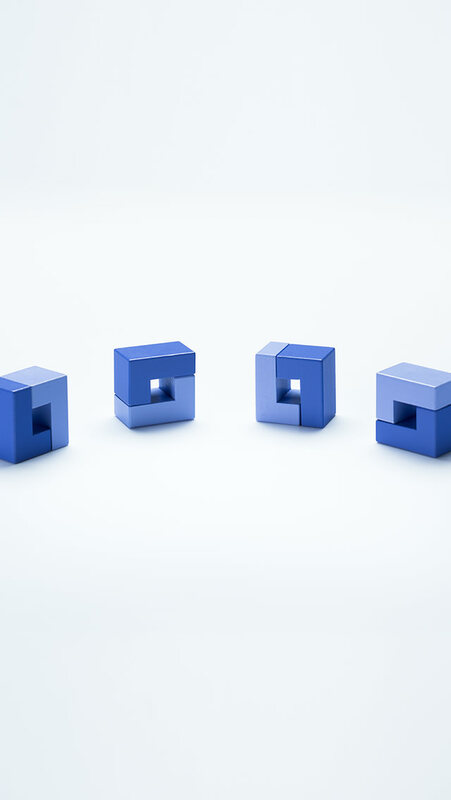 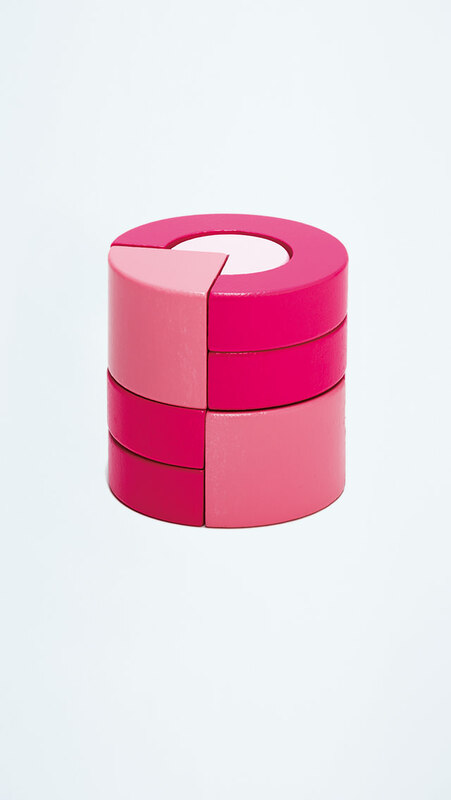 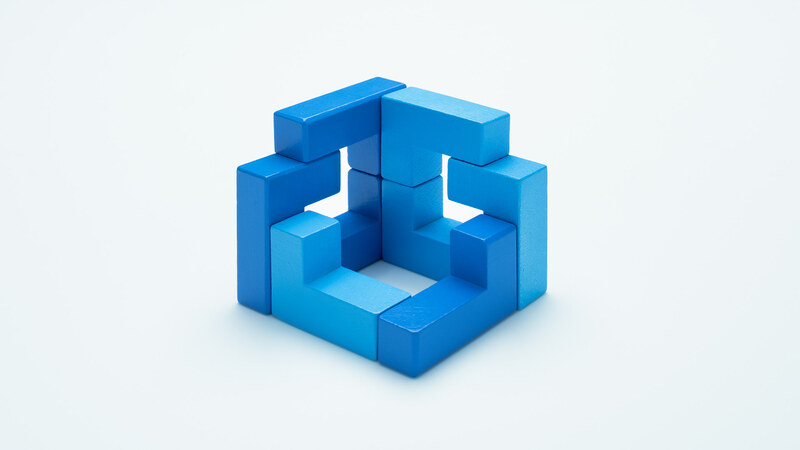 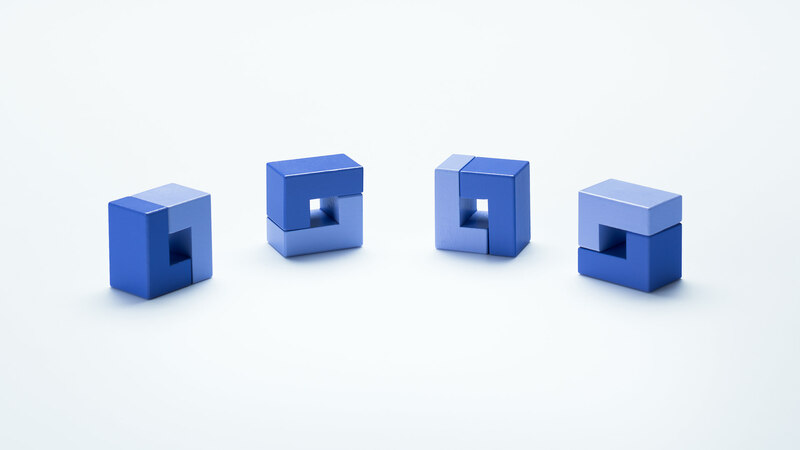 SIZE: cubes, cylinders, and triangle poles with 6cm height. 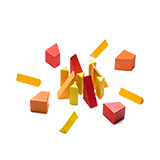 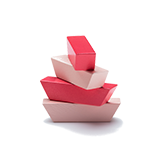 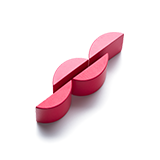 *CE Certified (EN71), fulfills the European Toy Safety Directive. 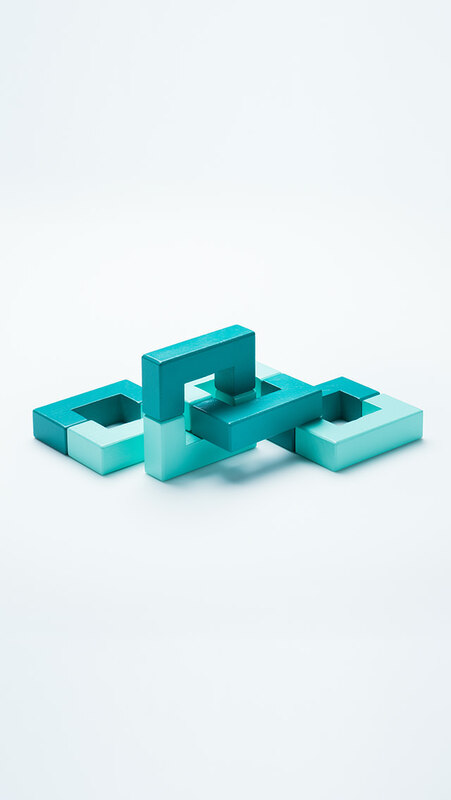 a creative firm in Portland, USA. 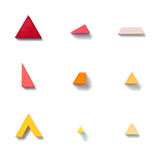 To ensure the best browsing experience, we suggest you download the latest version of Chrome, Safari, Firefox, Internet Explore, Microsoft Edge. 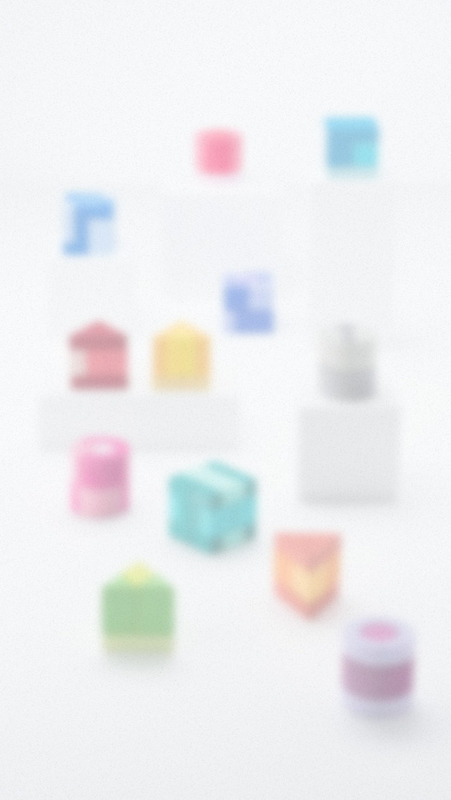 iOS9 and later, Android4.4 and later.